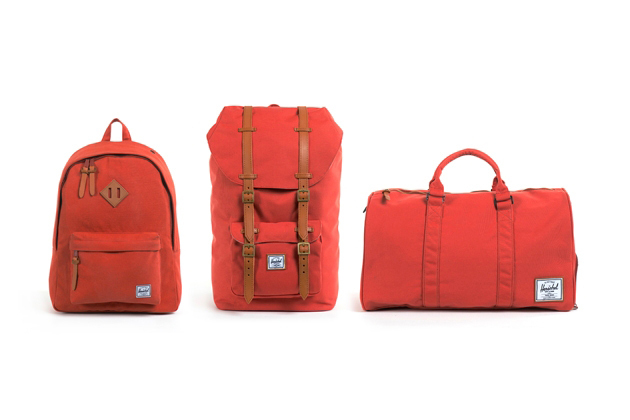 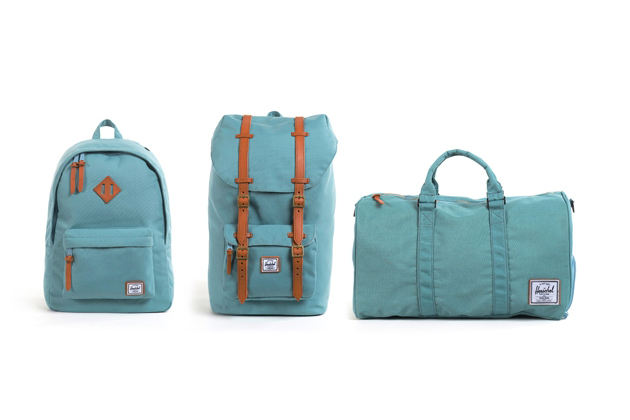 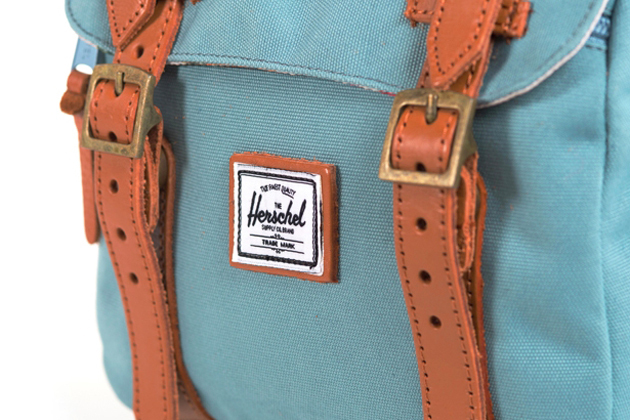 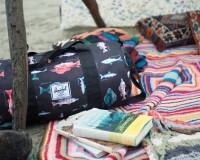 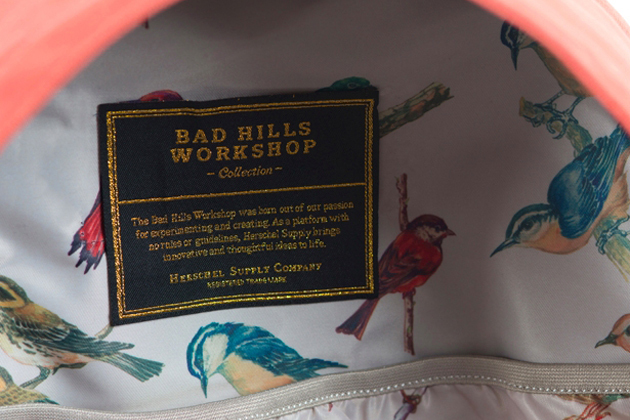 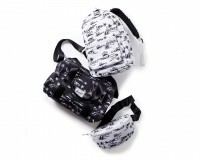 Herschel Supply Co. took inspiration from the changing of the seasons for their latest Bad Hills collection. 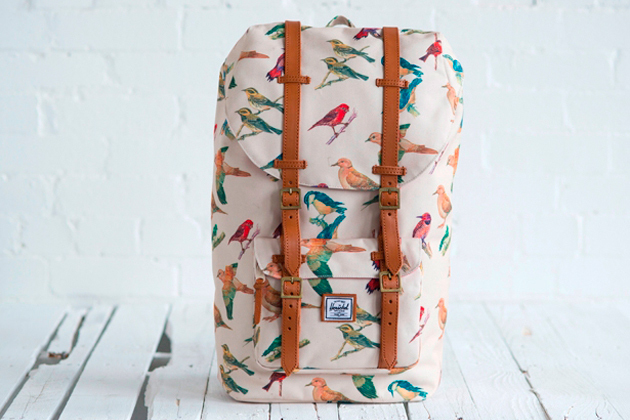 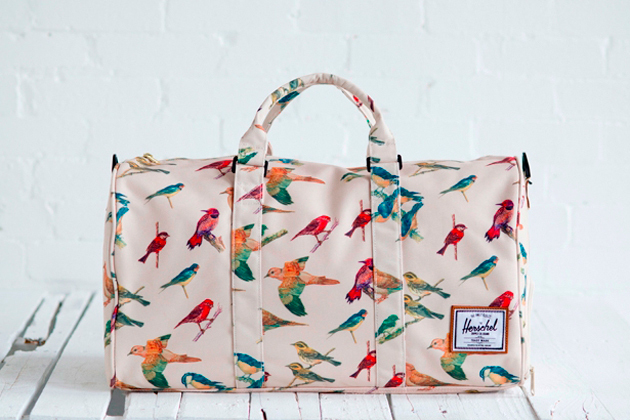 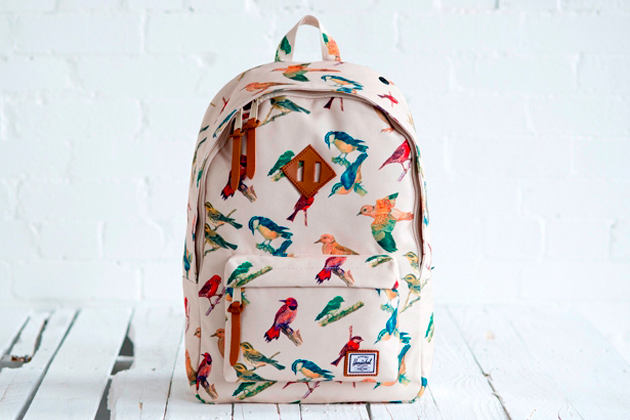 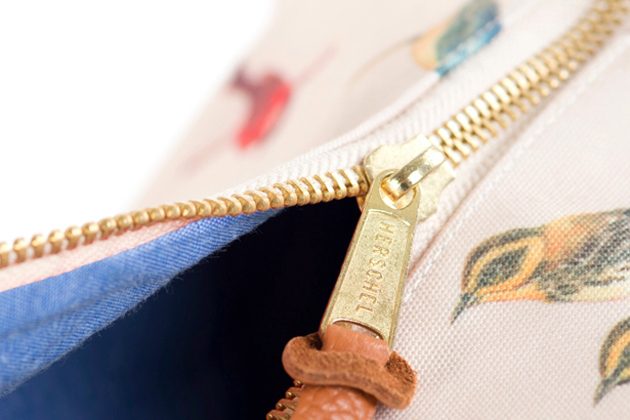 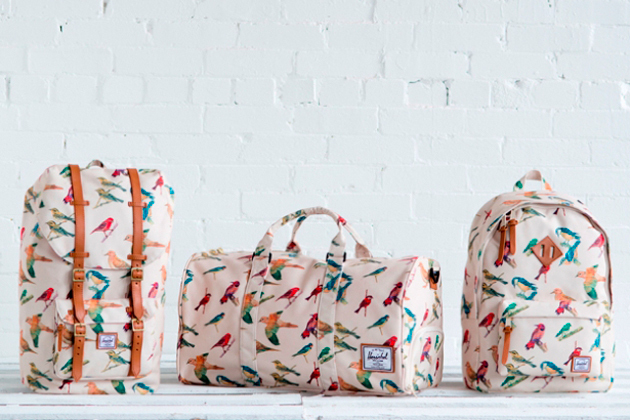 The new collection of bags includes a colorful, all-over bird print to remind us that warmer days are on the horizon. 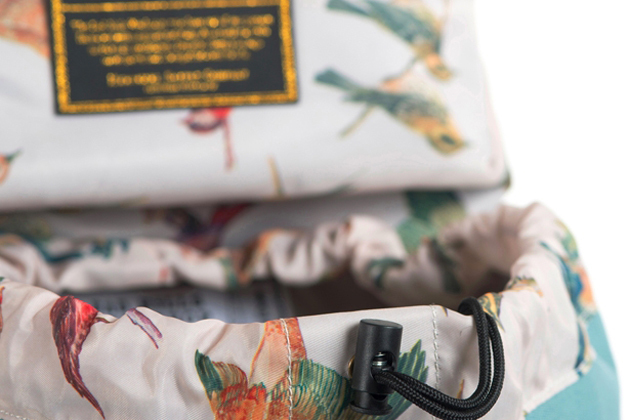 Paired next to the avian prints are bags featuring a strong dose of bright, bold colors. 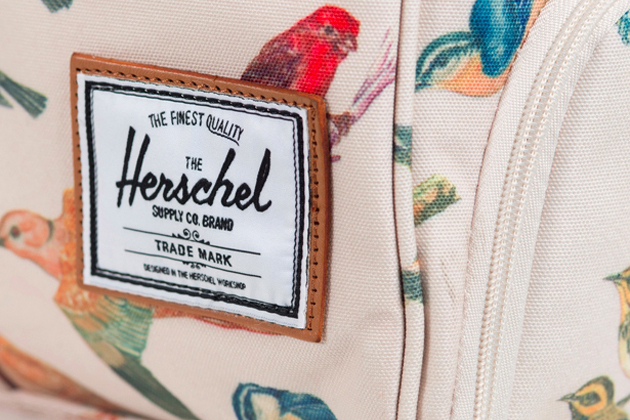 This entry was posted in Collections and tagged Bad Hills, Herschel, Herschel Supply, Herschel Supply Co. Bookmark the permalink.